Your help with Hot Patrols during the 90 degree plus days helped many of our homeless experience relief from the summer heat. Murfreesboro Rescue Mission, along with the homeless of our community, would like to express our heartfelt thanks. Without you, we could not have helped as many people as we did. Thanks to you, we passed out over 600 bottles of water to many needy men and women on our city streets. As the leaves on our trees are changing, so are the temperatures and the Mission's focus for providing for the homeless. With each passing day, I can see our temperatures getting lower and lower. Weather forecasters are calling for a repeat of last year’s conditions, which were wet and unseasonably cold. Last winter, we saw four straight months of cold weather and many days where temperatures plunged to 30 degrees and below. Murfreesboro Rescue Mission partnered with The Journey Home and First Baptist Church of Murfreesboro to provide emergency shelter through a program called Coldest Nights. This program provided over 700 nights of warm and safe lodging during the coldest nights of the year. Your donations will help make sure this shelter is available as we approach the winter months. While Coldest Nights' shelter remains a valuable lifesaving tool, keeping the homeless safe during the winter months, it is only a temporary solution and a band aid on the real issue our community faces. The true issue is lack of available bed space for the homeless. The long term solution is a comprehensive shelter that provides meaningful programs leading homeless men and women towards re-establishing independence in our community. 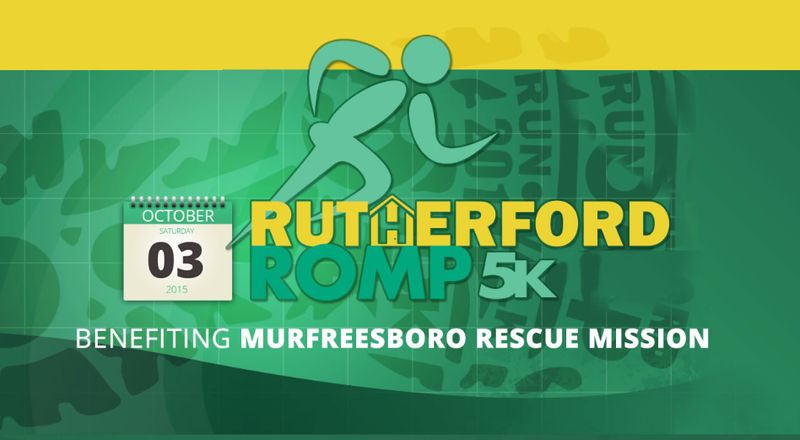 Murfreesboro Rescue Mission is determined to establish such a shelter and now enters its first Capital Campaign to raise much needed funds to make this solution a reality. 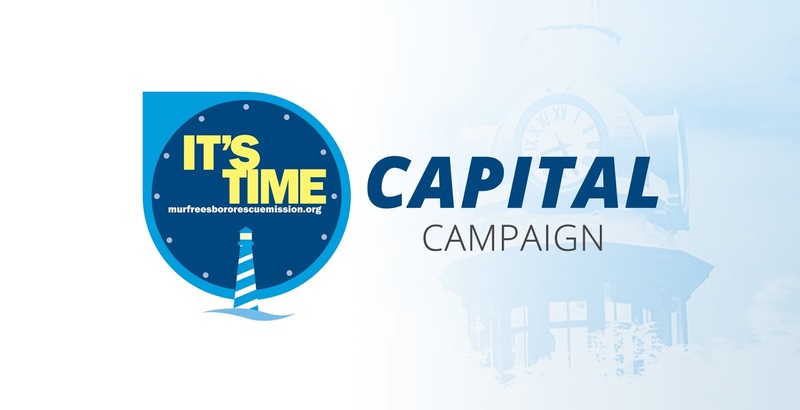 “It’s Time” is the theme of our campaign. It’s time for our community to provide a resource for those experiencing homelessness. We are now accepting donations for the construction of a shelter. The promise of building a shelter is not a huge financial burden but, instead, a huge financial opportunity. Please continue to give generously and join us in prayer as we continue to move forward. Mark your calendar for October 3, 2015. 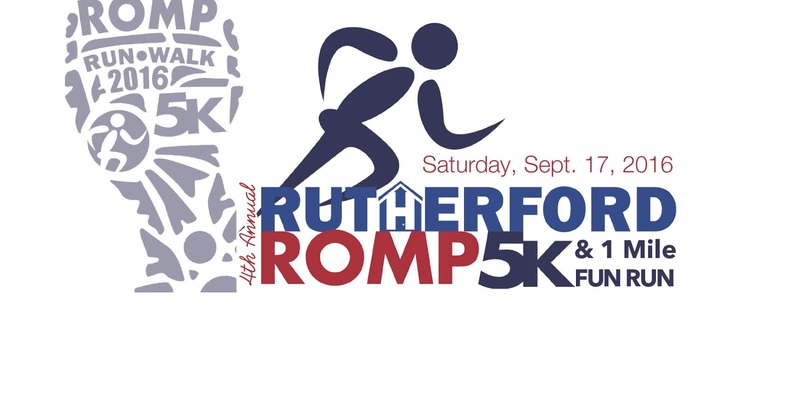 It’s the annual Rutherford Romp 5K Race. The race is set to start at 8:30 AM. This year’s race will include both a 5K and 1 mile fun run. 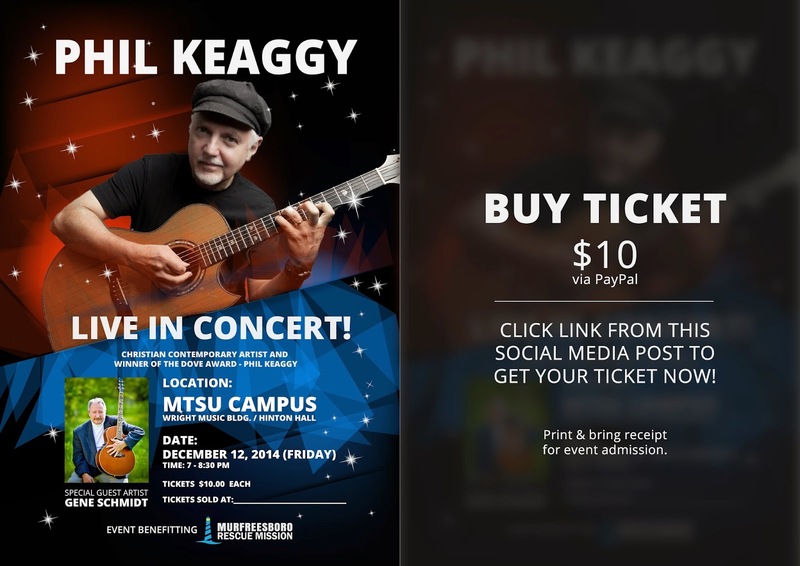 Proceeds will benefit the cause you choose. For more information you can go to: www.rutherfordromp.com. When you register, we ask that you please select Murfreesboro Rescue Mission as your charity of choice. Please Join Our 2015 Cold Water Campaign! The 2015 weather prediction for Middle Tennessee is calling for this summer to be hotter than normal. Murfreesboro Rescue Mission is gearing up for its second year of cold water distribution. Last year, the MRM gave out hundreds of bottles of water to those in need. This year, we believe we will see an increase in need due to more days with temperatures of 90 degrees and above. Sheltering the homeless is still our main objective, and we are very active in seeking a place to get started. However, the most urgent need is getting out cold water for heat relief. Whenever temperatures soar to 90 degrees and above, the Murfreesboro Rescue Mission takes to the streets to provide relief in the form of cold water. For most, walking is the only transportation they can afford. This puts many at risk of dehydration, heat stroke and other heat related issues. What you and I take for granted, the homeless cannot always easily acquire. Water can be many things to those who do not have ready access to it. To most, it is relief from the unbearable heat and possibly the only thing they will get to cool them off. To some, it is bath water, and to others it is for cooking. Whatever the use, it is needed, and they are very grateful. Please consider a small donation to help us provide water for those who are experiencing homelessness in our community. In all the years I’ve known Mrs. Barbara Porter, I cannot recall a time of talking with her that she did not try to encourage me in some way. I will always treasure our conversations. 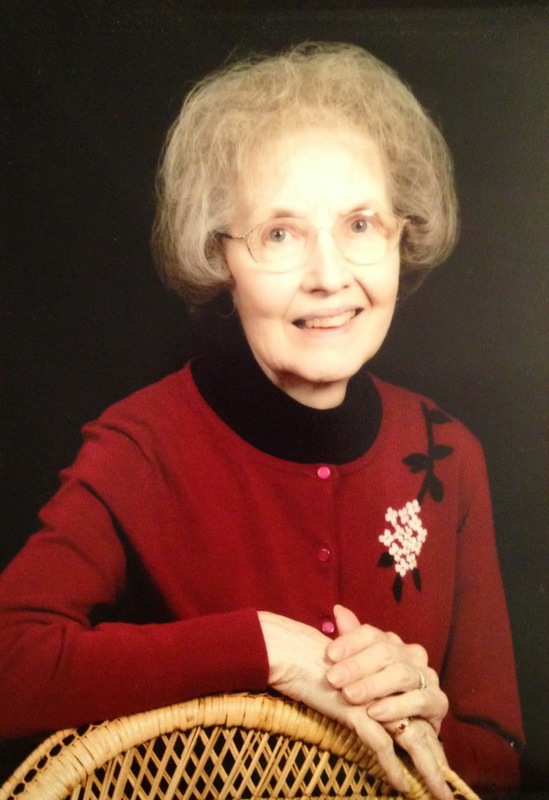 Mrs. Porter had a special place in her heart for rescue mission work. Sharon Stanczak, her daughter, wrote her bio and from her writing I came to know why she cared so deeply. It is my privilege to honor her memory.